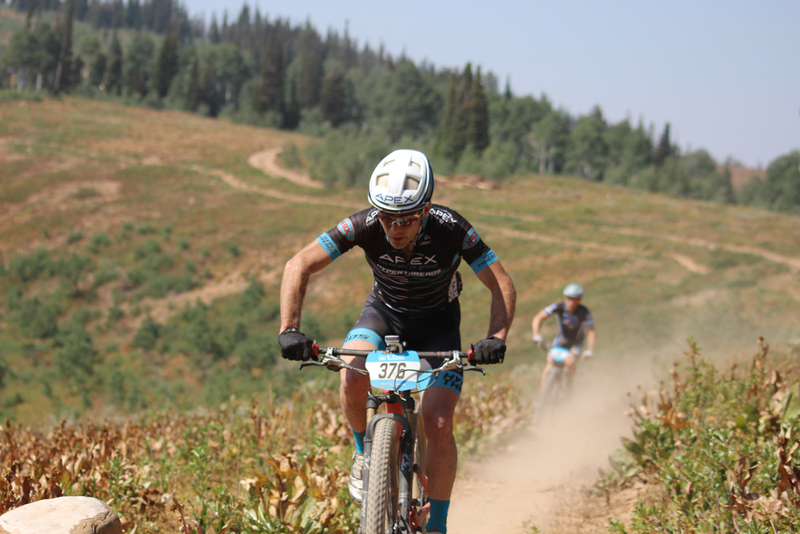 Salt Lake City — The 2018 Intermountain Cup Mountain Bike Racing Series finished the season at Powder Mountain on August 25, 2018 with Justin Lindine (Apex/NBX/Hyperthreads) and KC Holley (Kuhl Cycling) winning the men's and women's elite categories respectively. Andrew Draper (Maybird Reyes-Psych) placed first in varsity boys and Madeline Tanner (Bountiful Bicycle Racing p/b Nate Wade Subaru) placed first in varsity girls overall. 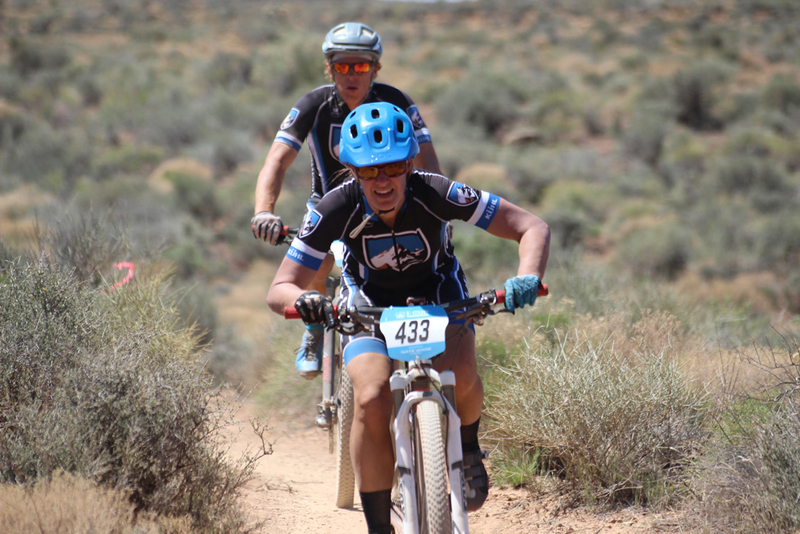 Consisting of six uniquely challenging cross country races throughout southern and northern Utah, the Intermountain Cup features all types of riding from desert to mountain and fast and flowy courses to technical single track. Since races began in March, a close competition has been heating up between several frontrunners for the series titles. In the last race, Justin Lindine topped the Men’s Elite series podium in first place with Zach Calton (Spry Cycles/Legacy Properties West) and Rylan Schadegg (Pivot Competitive Cyclist) joining him in second and third respectively. In the Women’s Elite division, KC Holley came in first while Nicole Tittensor (Jan’s Park City/Scott Bikes/Reynolds Cycling) placed second and Erika Powers (Bingham Cyclery/Peak Fasteners) placed third. One Response to "Lindine and Holley Win the 2018 Intermountain Cup Series"
Way to go, KC!!! That’s great.